Get your cameras out and start shooting! 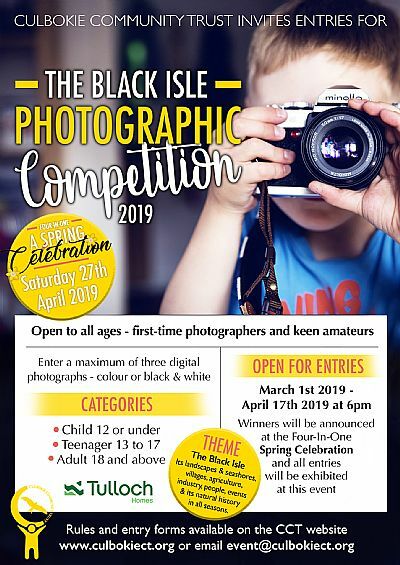 Whether a first-time photographer or a keen amateur, you are invited to enter 3 digital photographs for our first Black Isle Photographic Competition 2019. Sponsored by Tulloch Homes, the competition closes at 6pm on April 17th. You are invited to enter in the appropriate category: Child under 12, Teenage 13 to 17 or Adult 18 and above. The theme of the competition is the Black Isle: its landscapes and seashores, villages, agriculture, industry, people, events and its natural history in all seasons. 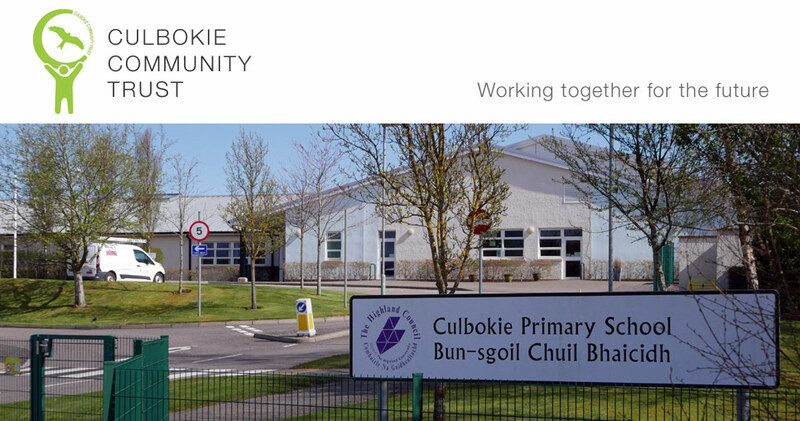 There is no formal entry fee, although we suggest you make a donation of £5 towards the Culbokie Community Hub through Local Giving. A donation will entitle you to free entry to the event.